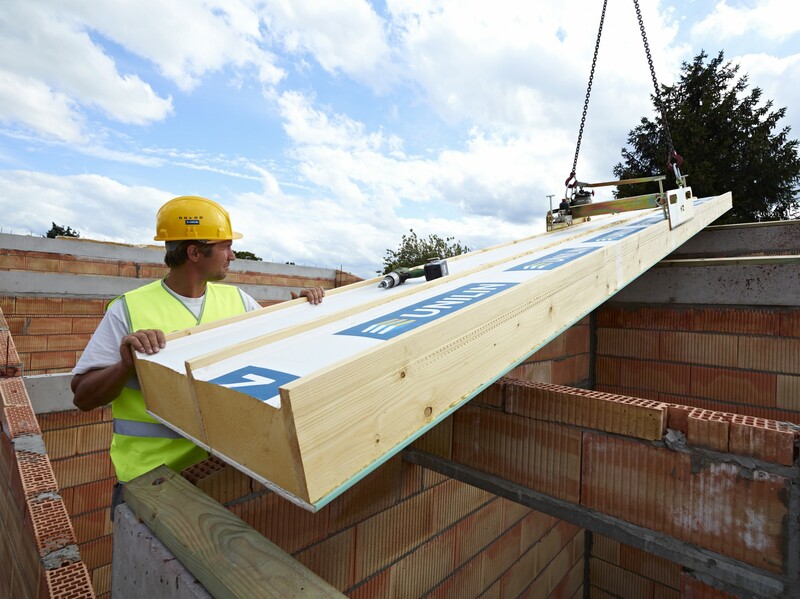 UNILIN, division insulation is a division of the UNILIN Group, which manufactures and distributes PIR insulation boards and self-supporting insulated roof panels throughout Europe. 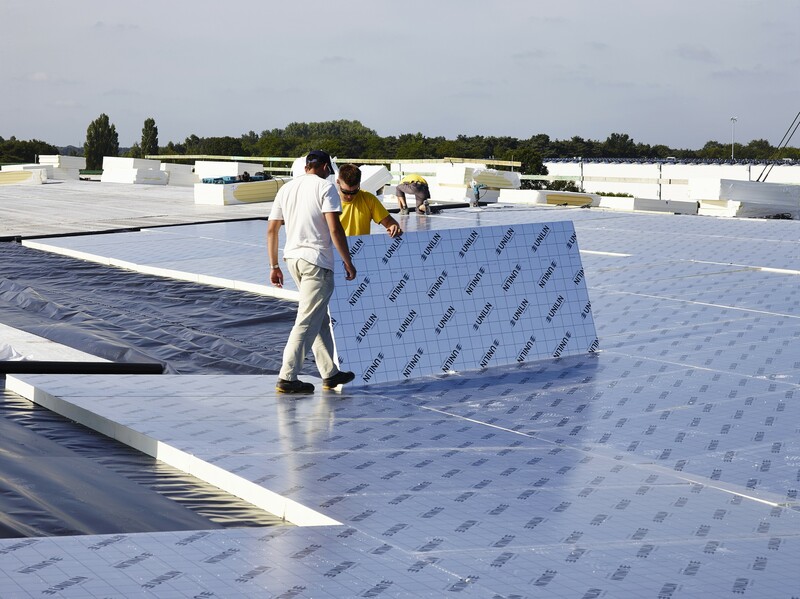 The PIR insulation is produced at 6 production sites in Belgium, the Netherlands, France, the UK and Ireland. The UNILIN Group is part of the U.S. stock- exchange listed company Mohawk Industries Inc. It is headquartered in western Belgium and is one of the leading manufacturers of laminate and vinyl flooring, wood based panels, self-supporting insulated roof panels and PIR insulation boards. Over 5,000 people are employed by UNILIN across countries including Belgium, the Netherlands, Germany, France, Ireland, America, Malaysia, and Russia. The Marazzi, Pergo, and Quick-Step brands are all part of the UNILIN Group. 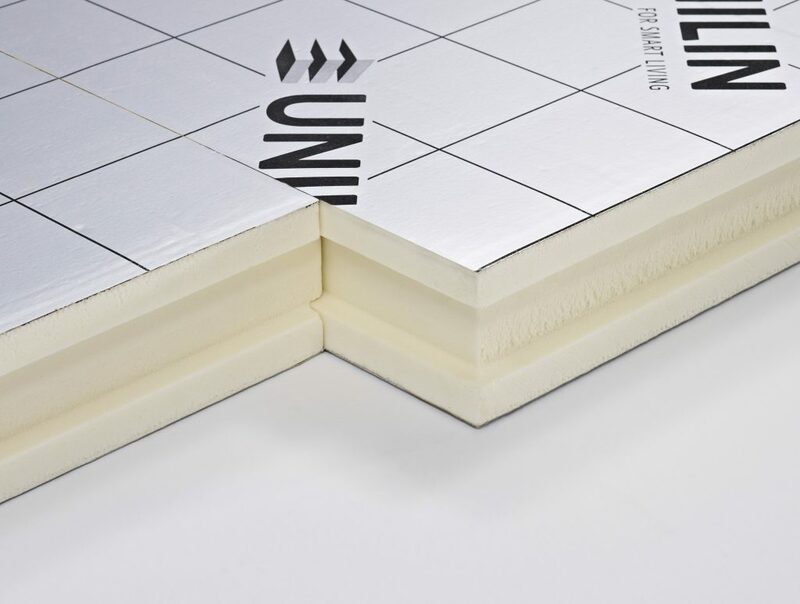 UNILIN insulation boards combine a unique thermal insulation performance with high compressive strength, dimensional stability, and a low weight. They are resistant to water and to almost all construction chemicals; and protect against heat and energy loss. Therefore, they are ideally suited for roof, wall and floor constructions in residential, industrial and agricultural buildings. 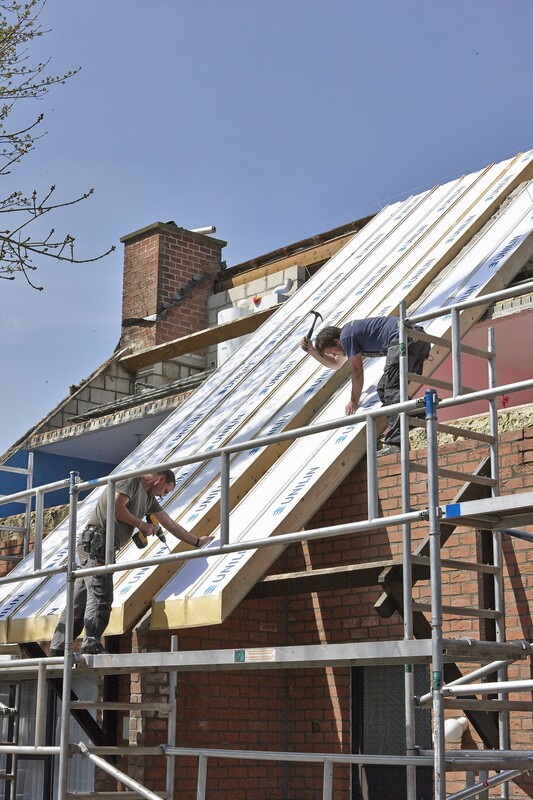 UNILIN insulation boards are highly innovative and quality is constantly monitored. They are a vital accessory for architects, planners, builders and renovators; particularly in today‘s environment, which is characterized by the increasing requirements for environmental protection and energy saving. UNILIN offers the ideal insulated roof panel – strong and rigid, light and economical, sophisticated and versatile. Panels can be pre-finished or ready for decoration, with a special acoustic panel for improved interior sound absorption. 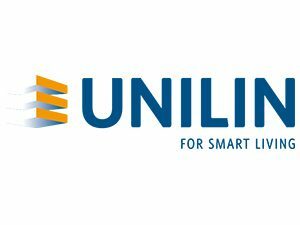 There is a UNILIN panel for every application. UNILIN panels are suitable for any type of roof covering – e.g., traditional tiles, slates, concrete tiles, zinc etc., and for roof pitches 0° to 60°. At UNILIN, division insulation, we are always available to provide technical support and advice.